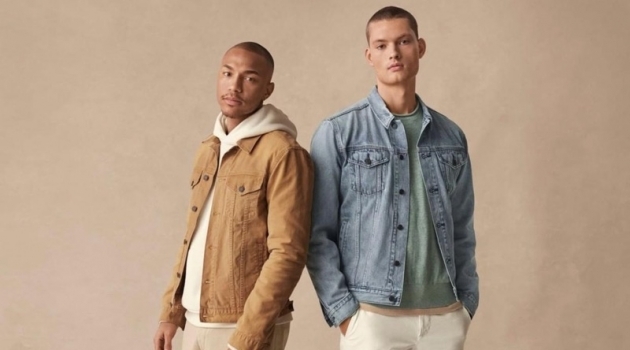 Felix Gesnouin fronts Tiger of Sweden's spring-summer 2019 campaign. 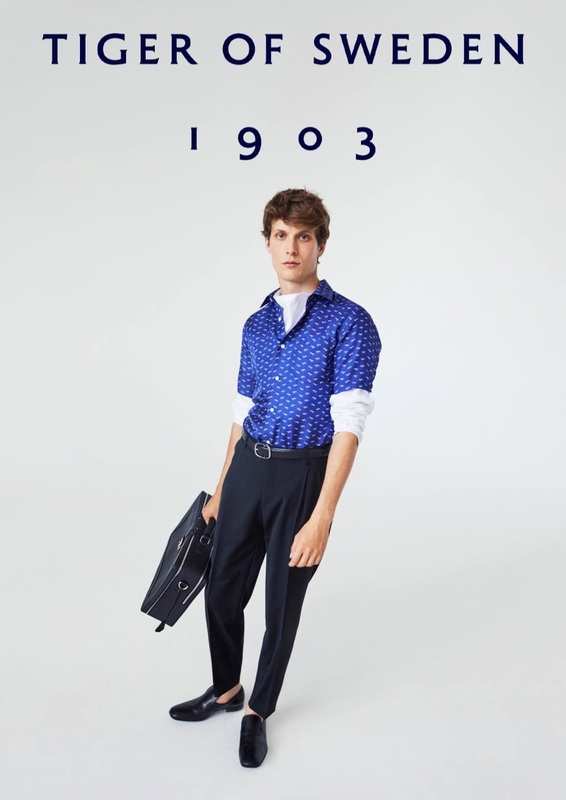 Tiger of Sweden proposes a chic new wardrobe for traveling with its spring-summer 2019 campaign. 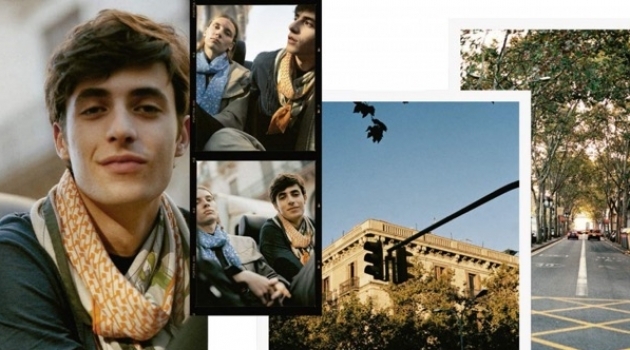 The brand showcases its covetable styles with models Felix Gesnouin and Anna de Rijk. 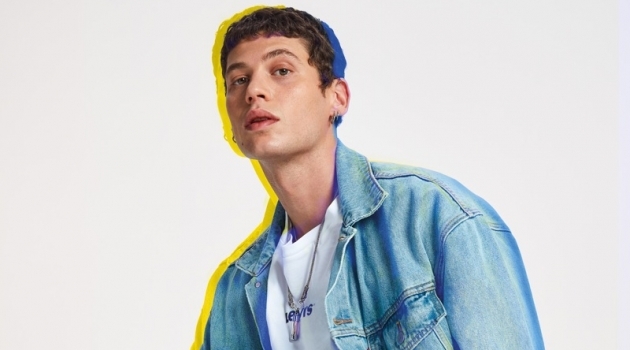 The pair takes to a minimal studio to appear before the lens of photographer Andrea Spotorno. 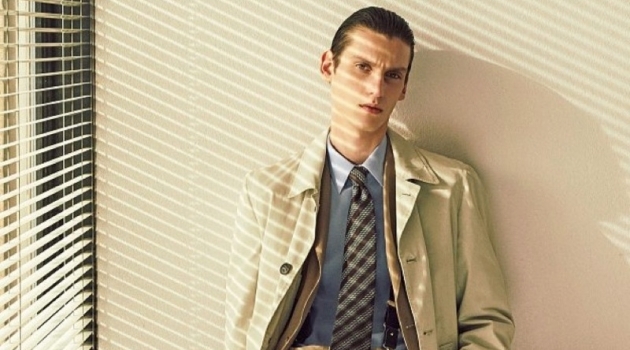 It's here that Mattias Karlsson styles Felix in a mix of classic tailoring and on-trend logo'd fashions. 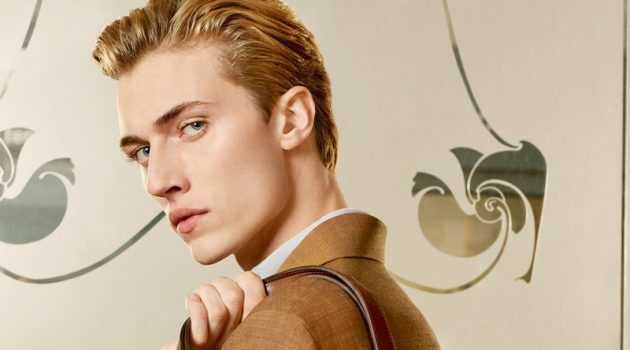 French model Felix Gesnouin stars in Tiger of Sweden's spring-summer 2019 campaign. 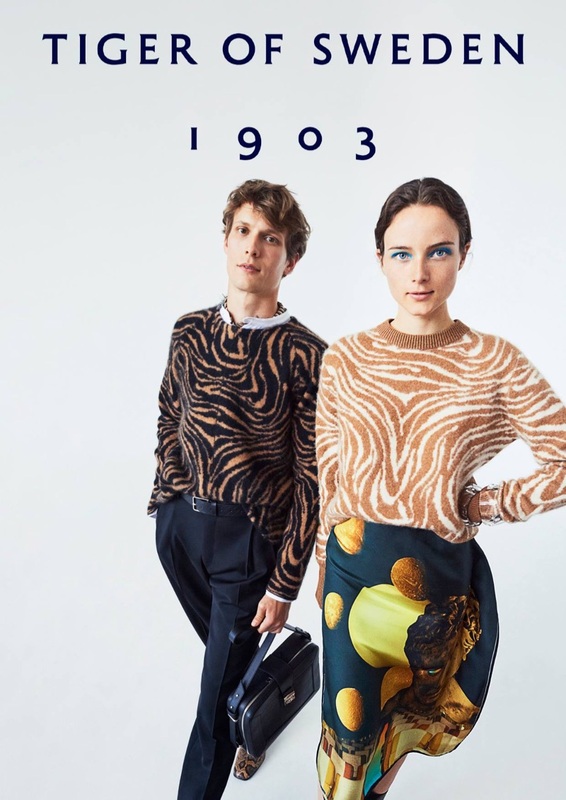 Embracing a graphic animal print, models Felix Gesnouin and Anna de Rijk star in Tiger of Sweden's spring-summer 2019 campaign. 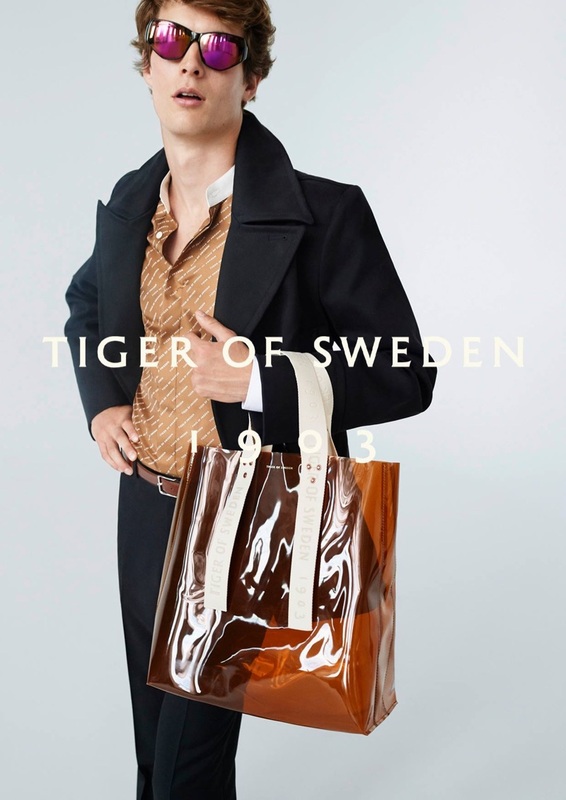 Tiger of Sweden enlists models Anna de Rijk and Felix Gesnouin as the stars of its spring-summer 2019 campaign.